From Australia’s renowned Visionary Chanteuse GBV is a gorgeous union of beautifully orchestrated melodies, tender and insightful lyrics, and of course, Wendy’s incredible voice. 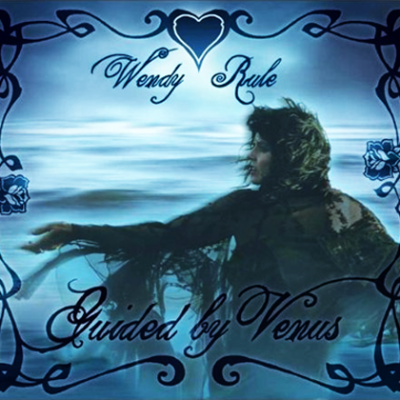 Guided by Venus takes us on a deeply personal journey through the world of Love. 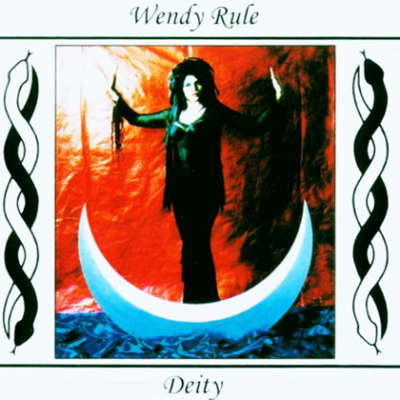 From the epic title track, which sets us reeling on a stormy sea, to the joyful ‘ Radiate’ (written for Wendy’s son) the album celebrates the full spectrum of emotion that only the Goddess of Love can invoke. 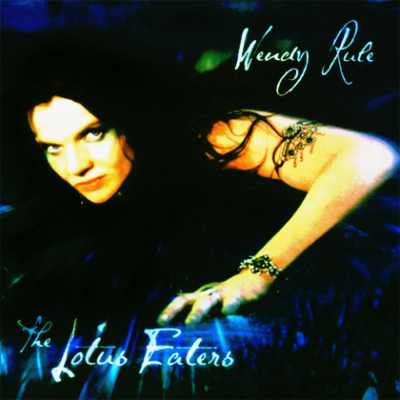 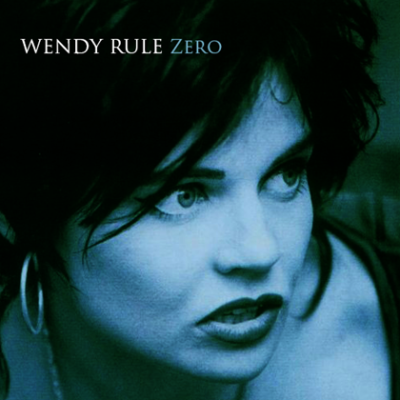 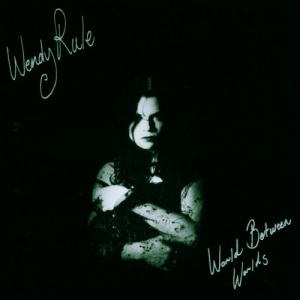 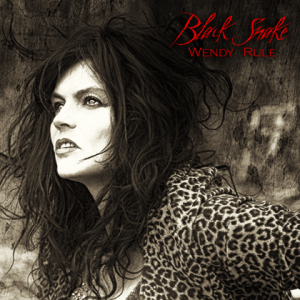 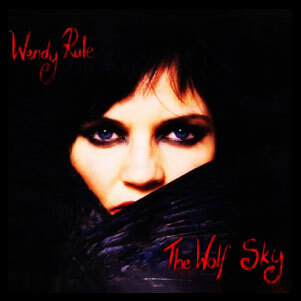 At times dreamy and lush, at others pure and stripped back, this beautiful collection of songs is proof that Wendy Rule continues to evolve and deliver her truly unique talent.